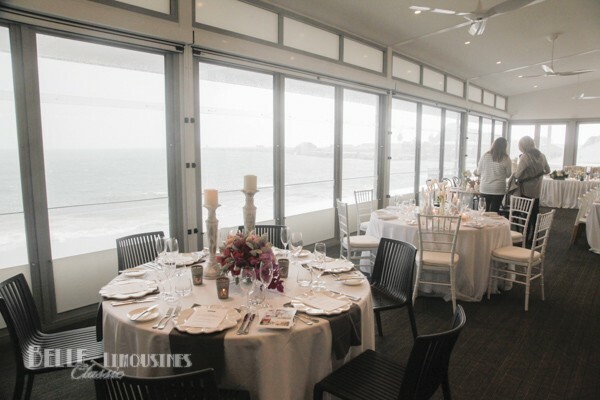 An exciting new wedding reception venue overlooking Bathers’ Beach in Fremantle. Fully refurbished and well designed to let the view feature throughout your wedding reception. 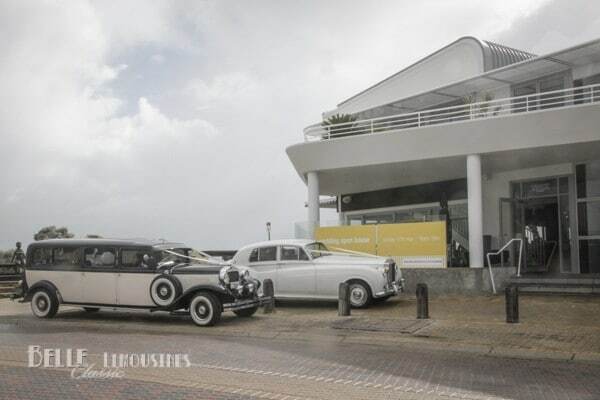 Images here are from the wedding open day earlier this year during a rare stormy winter’s day. 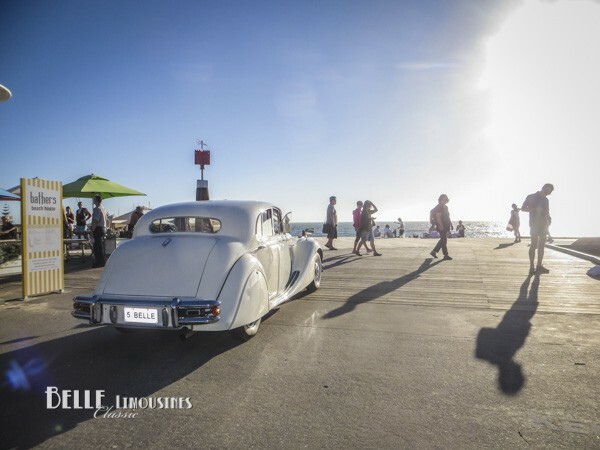 The spectacular ocean views and crashing surf couldn’t lower the impact of the venue. 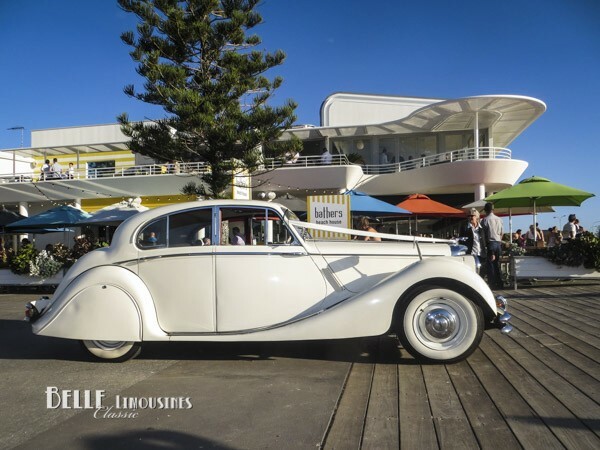 The venue has the added advantage of being close to the Fremantle waterfront and offers a range of venues and bars for guests to meet at between the ceremony and reception if they prefer. It is also a good location for weddings with a number of guests looking for accommodation with the Esplanade Hotel and a number of other options in the local area a short walk from the reception. The venue has a number of popular civil ceremony locations nearby including the boardwalk looking over Bathers’ Beach directly down stairs. The Round House lawn also has beautiful views over the beach and surrounding area. Monument Hill also commands a great view of the ocean and harbour and is a popular ceremony location. Fremantle is also blessed by a number of churches nearby with St Patrick’s Basilica and St John’s Anglican Church both popular wedding venues. 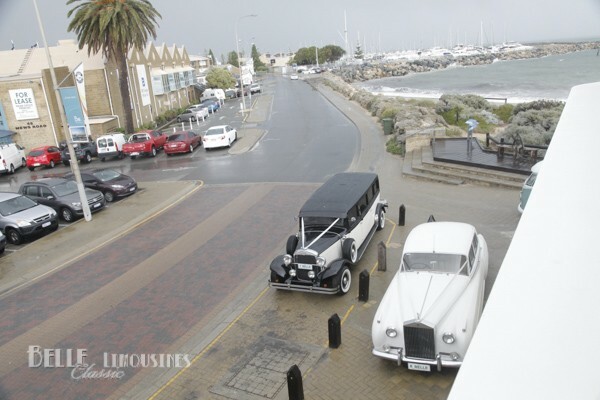 Classic cars and limousines are a very popular choice by couples planning a Fremantle wedding because they blend so well with the Victorian and Federation architecture of the historic port town. All vehicles can access the Bathers Beach House along the Mews Road entrance. Ensue you have some of your wedding party or the venue reserve the pull off zone adjacent to the entrance to the reception centre so you are not rushed when exiting the wedding cars. Access to the promenade side of the building has been restricted by a gate. Inquire about getting access through to the boardwalk for your wedding ceremony. In the past we have driven up to the ceremony location for a spectacular entrance. Bathers Beach House restaurant and function centre.